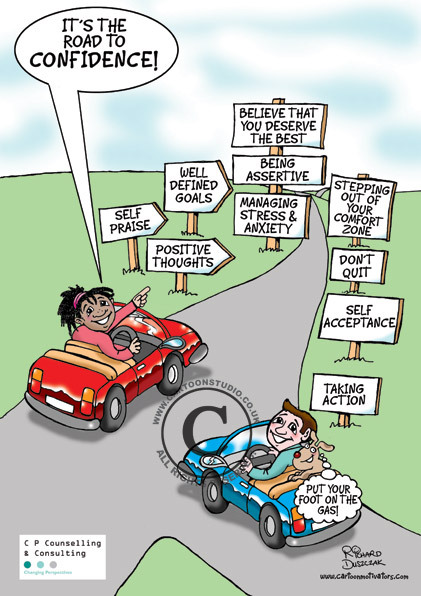 I had a recent request to licence my ROAD TO SUCCESS cartoon from Charmaine Pollard of CP-Counselling & Consulting. Confidence and uses the below sign posts. Please ensure Confidence is in a large size font. participants, on A4 size paper. Having been skeptical about trying out a new company especially from the internet without any recommendations, I can honestly say. Richard Duszczak of Cartoon Studio Ltd’s work is amazing, his turn around time was exceptionally fast, and any requests for amendments were literally carried out in minutes. I definitely will work with Cartoon Studio Ltd again, I am always keen to work with professional people, particularly those who are passionate about their work, provide an excellent level of professionalism and are exceptionally skilled at their work. So, as you can see I’m always happy to work with you on your business ideas. 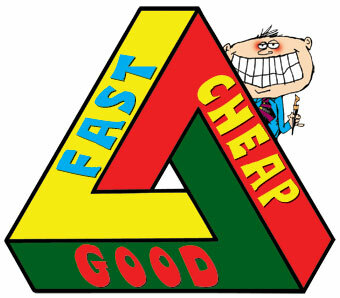 I ran accross your blog and thought you might be interested in joining us online. It’s a social network where we share our journeys to self-acceptance to inspire others. I hope you consider joining. You are an inspiration!